visited Google's Mountain View Headquarters for the first Google Summer of Code Mentor Summit. Structured as an unconference, the summit provided the attendees from disparate projects the opportunity to meet, network and find common ground in the pursuit of making the program and open source development even more successful. While the attendee-led session topics were as diverse as the attendees themselves, there was a primary focus on attracting and retaining the best student developers through GSoC. We were also fortunate enough to have three former GSoC students present to the audience about the program from the student's perspective. Brian Fitzpatrick and Ben Collins-Sussman, both software engineers on Google's Open Source Team, offered their views on building effective project communities in their popular Poisonous People Talk. One of our attendees organized an all day session focused purely on brainstorming and open discussion, with spectacular results. Thanks to all our guests for helping us create such an inspiring environment at the summit, and for their valuable feedback in helping us improve Google Summer of Code. 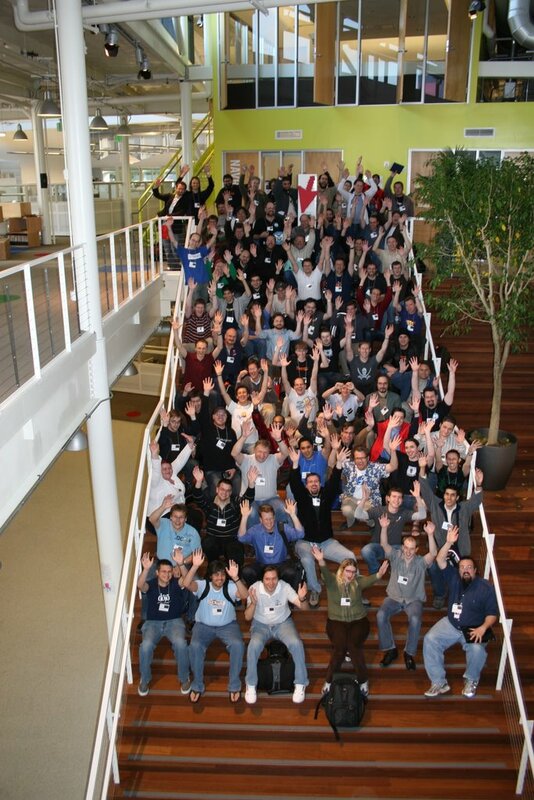 Last Saturday, one hundred mentors and administrators for organizations who successfully completed GSoC visited Google's Mountain View Headquarters for the first Google Summer of Code Mentor Summit. Structured as an unconference, the summit provided the attendees from disparate projects the opportunity to meet, network and find common ground in the pursuit of making the program and open source development even more successful.